Recently we launched a new feature in our software: ASIN Report. If you have checked out the free sample data, you should have known how powerful it is. 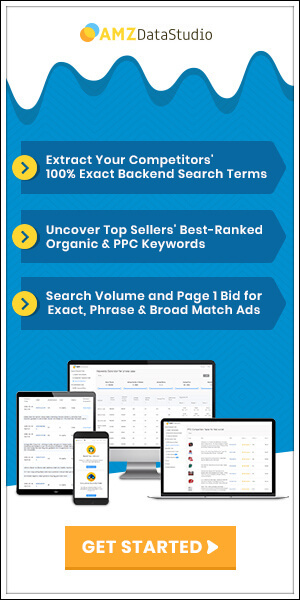 It is definitely something mind-blowing which can reduce your keyword research process from 1 day to 2 mins! 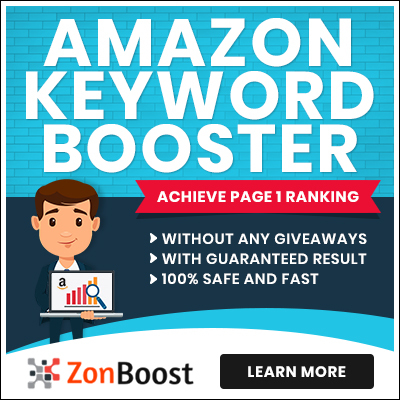 Now let me show you exactly what it is, and how it is different from all the other Amazon keyword research methods that you use daily. 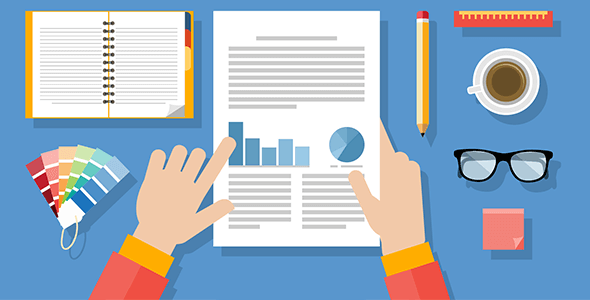 What Data Can You Get from an ASIN Report? Keywords by Searches: Keywords that people used to search on Amazon and this ASIN appeared. Search Ratio: Among all the organic impressions received by this ASIN, how many percentage is generated by each keyword. Keywords by Clicks: Keywords that people used to search on Amazon and triggered a click to that ASIN. Click Ratio: Among all the organic clicks received by this ASIN, how many percentage is generated by each keyword. Keywords by Add to Cart: Keywords that people used to search on Amazon and added it to their shopping cart. Add to Cart Ratio: Among all the organic add-to-card received by this ASIN, how many percentage is generated by each keyword. Keywords by Purchases: Keywords that people used to search on Amazon and bought that product. Purchase Ratio: Among all the organic sales received by this ASIN, how many percentage is generated by each keyword. Search Department & Ratio: Under which departments these organic searches are done, and the percentage of each department. Among all these data, the most important one is "Keywords by Purchases" and "Purchase Ratio" as they tell you exactly what keywords you should optimize and rank your product for in order to get more sales! Now you know what keywords you should focus on in your product launches. This part shows you daily organic sales data from the launch date of that ASIN to the day that this report was exported from Amazon. Searches: The amount of organic searches that particular ASIN received in that day. Clicks: The amount of organic traffic that particular ASIN received in that day. Add to Cart: The amount of organic add-to-cart that particular ASIN received in that day. Purchases: The amount of organic sales that particular ASIN received in that day. Avg. Price: Average price of all organic sales that particular ASIN received in that day. Organic sales is the best data to understand the product's real performance, as total sales may contain many noise received from product giveaways or advertisements. How to Get this ASIN Report? Report will be ready in 2-3 days! You can also utilize it to extract data of your own products and see what are the best converting keywords of it.